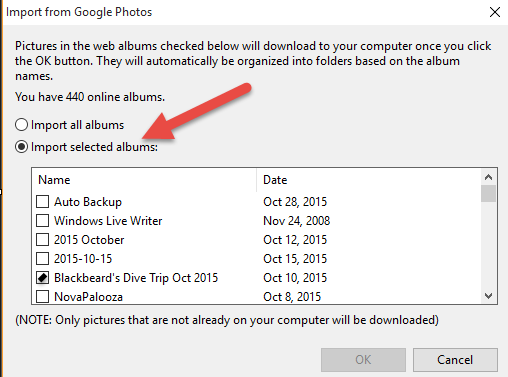 It’s easy to get your pictures UPloaded to the cloud – just turn on the Backup and Sync feature of the Google Photos app on your phone. But how do you get them down to your computer? 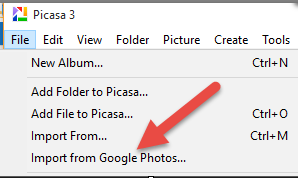 Computers are not "synced" devices in the Google Photos system. The only way to get photos to your hard drive is manually.